Ballinhassig Aug96 R312, a photo by CorkBilly on Flickr. 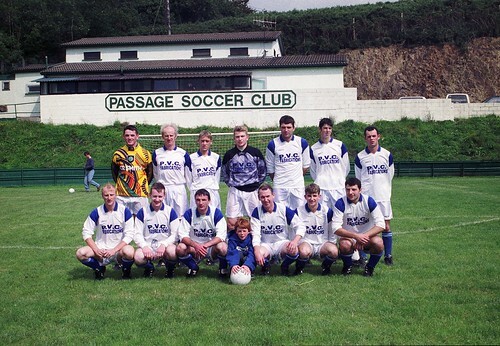 Ballinhassig August 1996. Click on image for similar pics.